Are you planning to launch a project? Did you know that you can start marketing your idea on social media while still working on it? The common way to get ready for a launch is to write a press release and invest in pay-per-click ads. But there's no reason to limit yourself to those two options. Below are 9 innovative and affordable ways to market your launch using the power of social media. This one is pretty obvious: You need a good landing page prior to doing anything else. You want a page to use as a central place for your marketing initiatives. Build authority of your future website - you want it to rank faster for your important terms thanks to the links which will be coming in. Describe the problem and your future solution. Consider using the question format for visitors to stop and think for a moment. 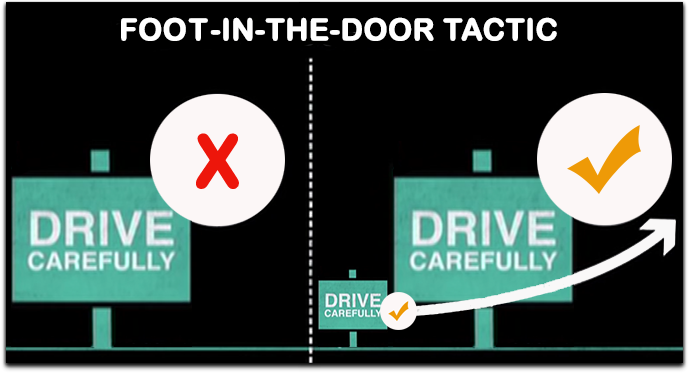 Add the email sign up form, as well as the two-step opt-in CTA which are great for triggering curiosity thanks to the "foot-in-the-door tactic" persuasion tactic. If your pre-launch budget doesn't allow expensive web design services, here's good news for you: There are a few free or almost free Wordpress themes that let you build awesome landing pages easily. 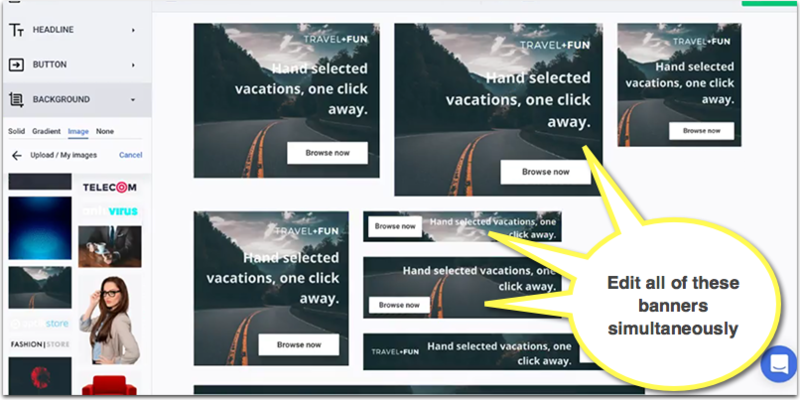 Another cost-effective option is to use an online banner creator called Bannersnack. It's very affordable and provides a ton of design options to create awesome pre-launch banners and social media header images. It's also very easy to create a set of banners with the same design to use around your brand assets. Make sure to add social media sharing buttons to your "Email to a friend" option to engage your early adopters to spread the word. It's a great idea to give away a limited number of invites to encourage faster sharing. Long gone are the days when video promos were just for big-name brands which could afford it. These days you can put together an awesome video on the cheap or (if you give yourself time to figure it out) at no cost at all. Nowadays, anyone with a smartphone can create stunning videos. If you need more advanced features, you can give iMovie or YouTube online editor a try. I've been using iMovie to put together explainer videos for a few years now and am quite satisfied with the results. You can also re-use your banners you create with Bannersnack in those videos too. 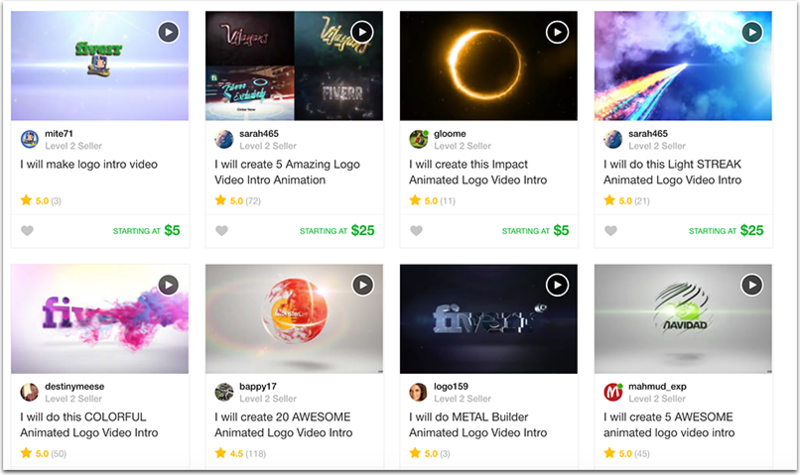 I've also been using Fiverr to create some cool video logo transformations to brand my videos properly. You can then embed your promo video on your landing page with the other marketing assets below to engage more people. Now that you have your landing page and marketing materials ready, you can work on getting influencers across social media on board. HARO will connect you to niche reporters and journalists. It's a great help when you're looking for coverage help. 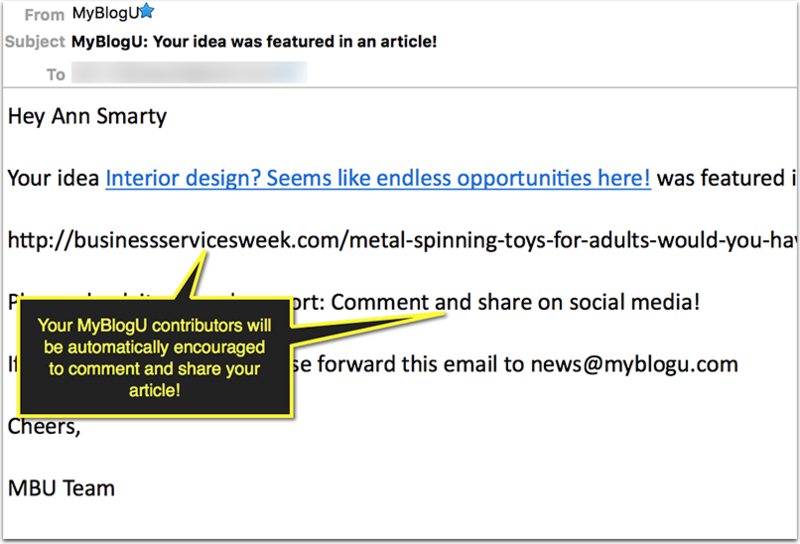 Buzzsumo lets you find bloggers that write about the related topics. 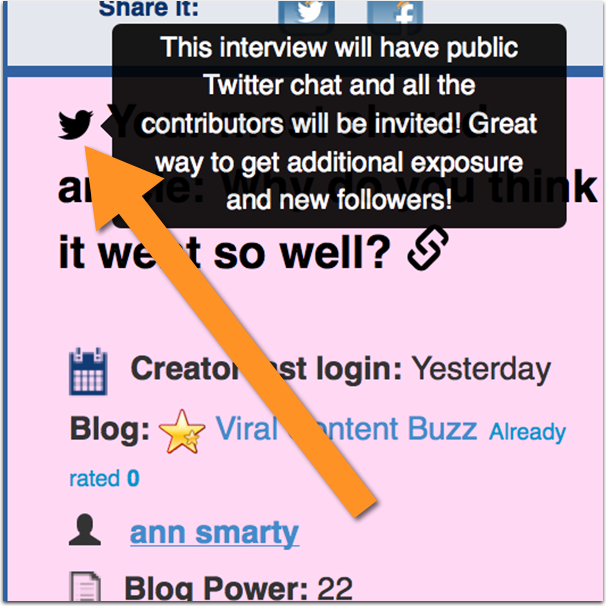 You can filter results by "interviews" and "guest posts" to find those bloggers who don't mind participating in other people's projects. MyBlogU is a free community that connects you to bloggers who are looking for free opportunities. You can ask for any help using the "Brainstorm" feature or you can use the "Interviews" section to create a group interview addressing the problem your future project solves. Expert interviews are a great way to get influencers on board because everyone likes sharing content they co-contributed. 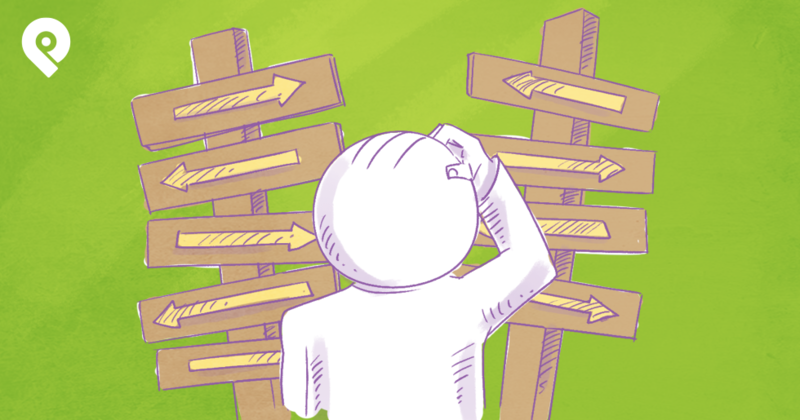 Whenever you work with influencers, think about which type of disclosures they'll need to run. Kerry O'Shea Gorgone gave a solid outline of disclosures influencers should be using when endorsing any project. It makes lead generation much easier to monitor and delegate between different team members. Plus, you get a bird's eye view of who your team is contacting, what kinds of follow-ups they send, how each perk is working out for onboarding, and many more. Social media connections will help you get your initial influencers on board. Ask your current followers to nominate influencers they would like to see participate. Moreover, ask your contacts to introduce you to influencers if you notice you have friends in common. LinkedIn is a great resource when you're first getting started with research. A Twitter party is a one-time Twitter chat aiming to celebrate a launch of a new online endeavorer. In many cases, Twitter parties are used to celebrate a new book, but it can be used for any launch. 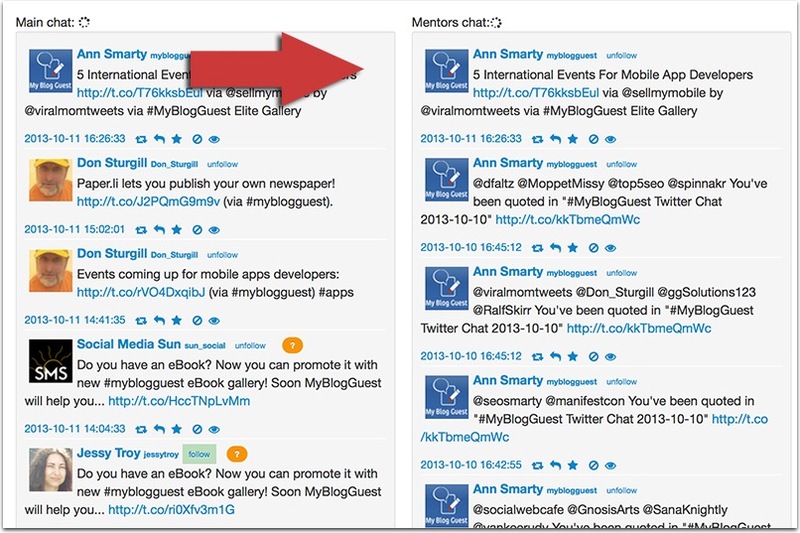 TwChat allows you to see the feed for “mentors” / hosts of a Twitter chat in a separate column. This makes your Twitter chat easier to follow! You can combine a Twitter party idea with the group roundup above for easier and wider marketing opportunities. Invite your participating influencers to take part in the Twitter party for more fun and growth benefits. They get links from your interview page and followers from your Twitter party. MyBlogU helps you organize both events. Use Facebook events and groups to get more people to participate in your virtual party. 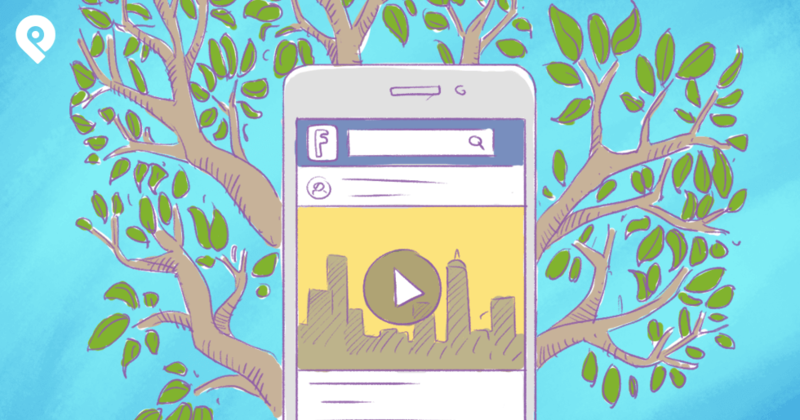 Like a Twitter party, a webinar is another way to further engage your influencers. Webinars work well for lead generation, so you'll be able to expand that pre-launch email list you're building with your landing page. Clickmeeting is an easy and cost-effective way to host the pre-launch webinar. It has multi-user support, custom invitations, a waiting room with agenda, and much more to make your webinar a success. Invite your followers to spread the word on social media about the upcoming webinar. 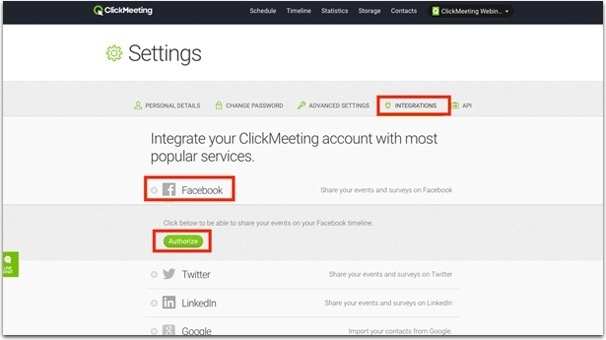 Clickmeeting offers convenient social media integration making social media promotion easier. Quizzes are great promotional tools because they lead the user down the conversion path in a very unintrusive and playful way. They also make very effective promotional assets because they spread quite easily (when done right). Wyzerr lets you build fun interactive quizzes that are actually enjoyable to take. 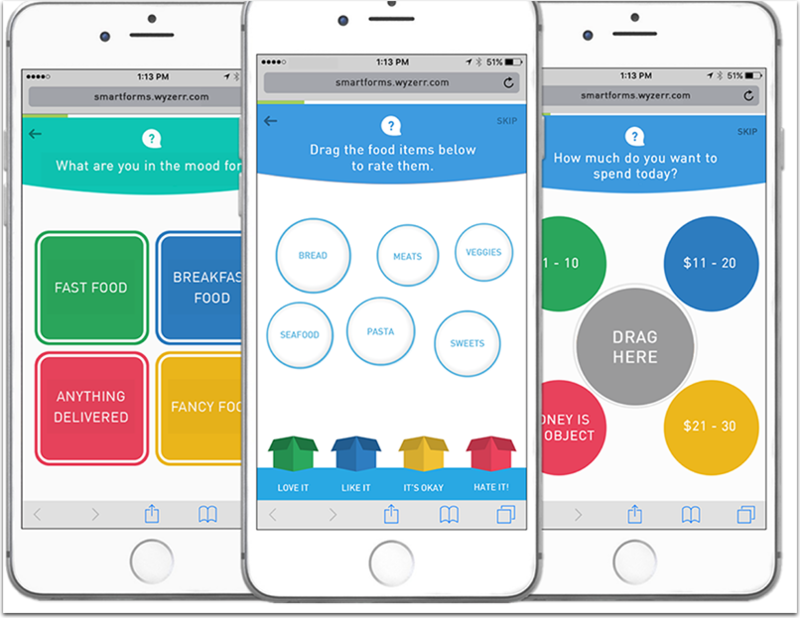 It adds drag and drop functionality to your quizzes and lets you design your quizzes in a visual way. Let your users play answering the questions and let them optin to your email list to solve their problem at the end. 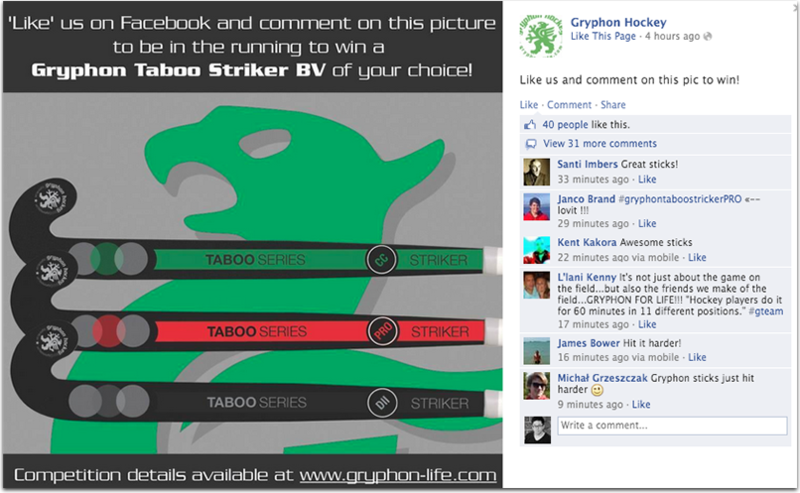 Facebook is a perfect platform for quiz promotion. 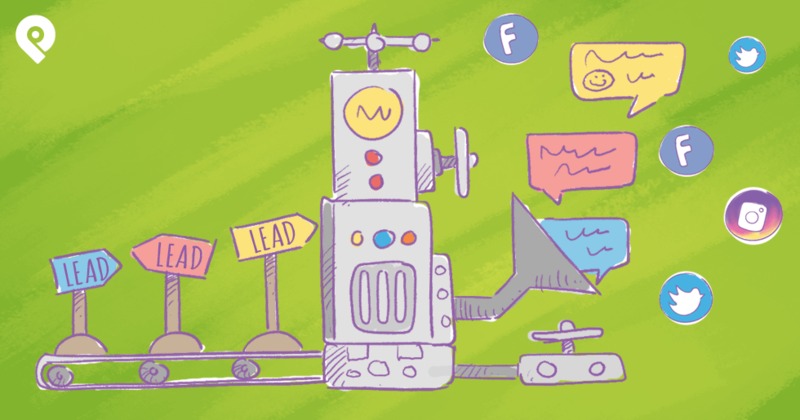 Here's a great guide on how to market your quiz using your Facebook audience. Crowdfunding is a great way to leverage your existing connections, create pre-launch buzz and even raise some funding to support development and marketing. GoFundMe and YouCaring are two good options to consider. 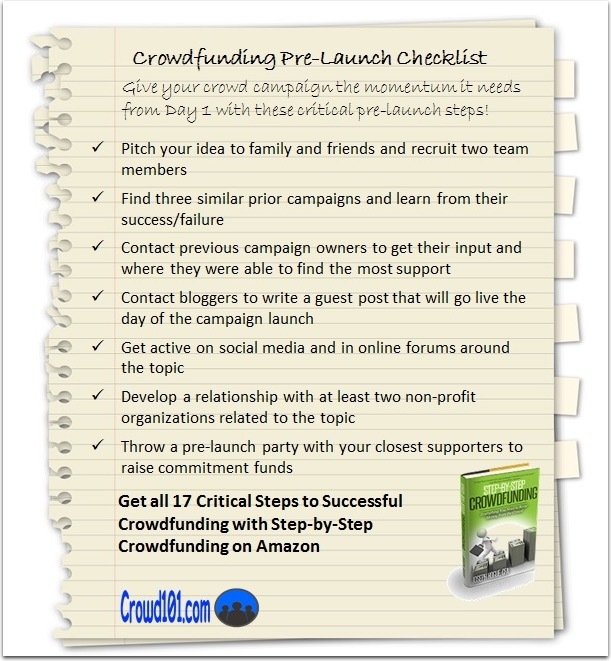 Here's a good guide on creating pre-launch buzz with crowdfunding. Facebook has also recently launched the crowdfunding feature that lets everyone get help by spreading the word about their cause or project. It was previously only open to non-profits but it can be used by anyone nowadays. On top of that, a properly managed contest can build several brand assets simultaneously. For example, it can be set up to build your email list, page fanbase, Twitter followers, Facebook engagement and more. How can your social media community help? 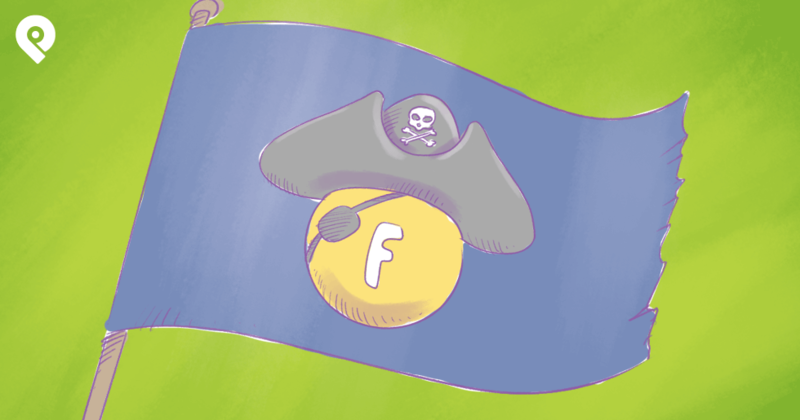 Check out this Post Planner guide to learn which types of contests you can up to engage your Facebook audience. 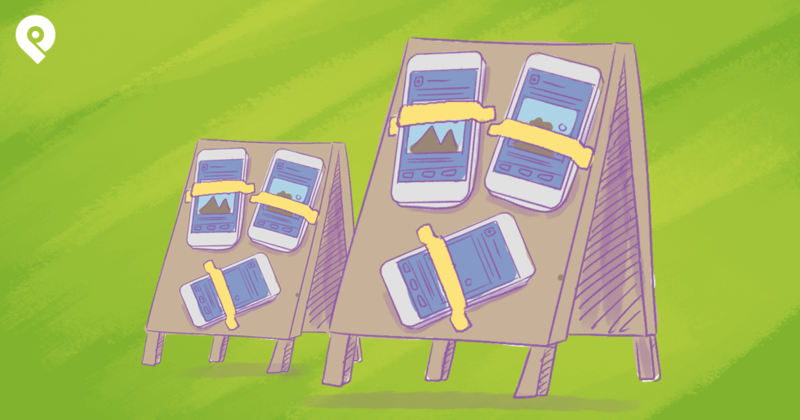 Are there more innovating pre-launch marketing ideas you've tried out? Please share in the comments!